Join co-hosts, SIFMA and the Investment Industry Association of Canada (IIAC), at the 5th annual Canada-U.S. Securities Summit on April 20 in New York City. This half-day event convenes experts from Canada and the United States to discuss key economic, regulatory and political issues in the North American capital markets. It will include perspectives on the agenda of the new U.S. administration and its potential implications for the long-held ties between the two nations. The Summit will conclude with a networking lunch. 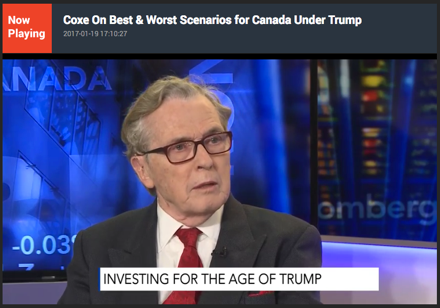 Don Coxe: Outlook for Capital Markets Under a New Administration. No newly-elected President in our lifetime has hit the capital markets with such sustained force.He has been a boon to equities and a bane to bonds, while raising passions among the populace. What will be his longer-term impact on our industry? Mining projects conceived and begun as the biggest boom of all time was unfolding in 2005, came on stream during and after the worst Crash since 1929. Record low interest rates propped up economies during the long, insipid recovery. The Crash spawned a new, formidable species of radical politicians, so mainstream economic forecasting—which has been consistent in its erroneous optimism—is even less reliable. Nevertheless, both base and precious metals should be seeing better times. Conference attendees may request a transcript from their BMO relationship manager or conference organizers. 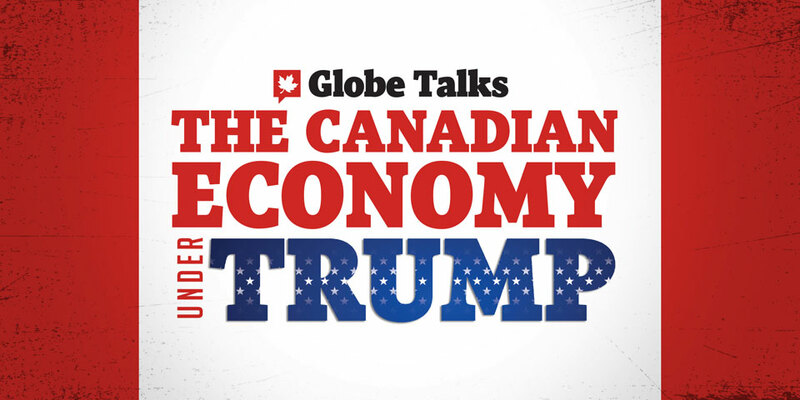 Watch the full recording of a business breakfast hosted by The Globe’s Derek DeCloet and featuring comments from experts including Don Coxe, Dawn Desjardins from RBC, and CIBC’s Benjamin Tal. Presentation: Will It Get Worse Before It Gets Better? 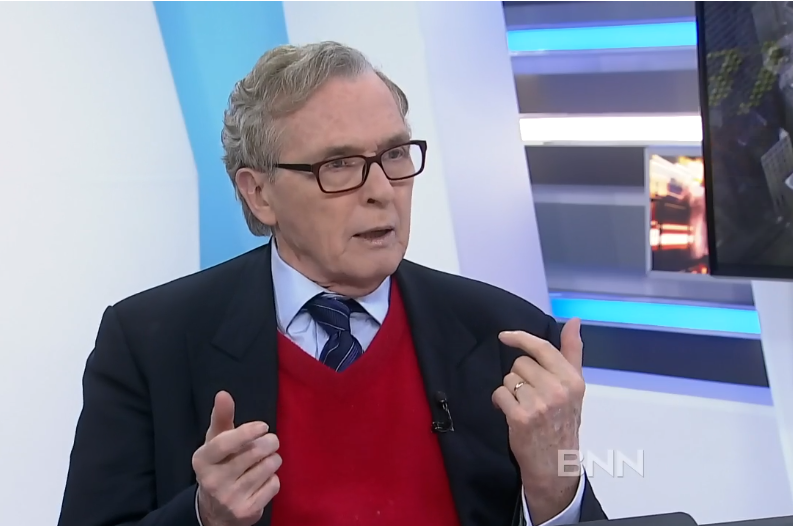 What Does The One Of The World’s Leading Mining Strategists Think? Negative rates? What measures can we expect from central banks in 2016? Assessing the migration of China to a more consumer-driven economy with less centralized controls. How concerned should investors be about the slowdown?